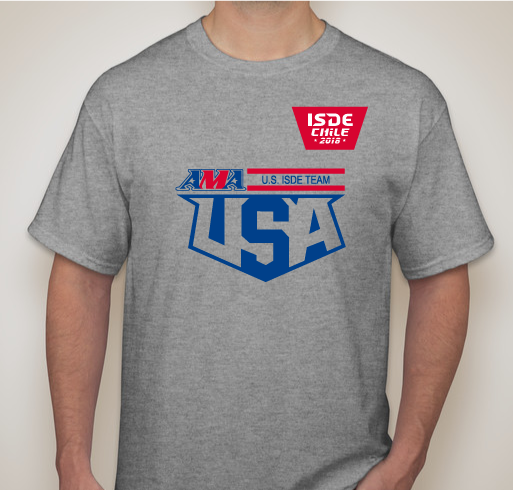 Buy a shirt to help get him there. 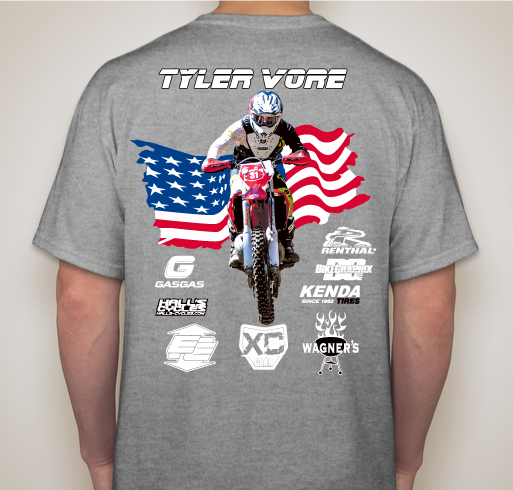 All funds raised will be paid directly to Tyler Vore for Vina Del Mar, Chile ISDE race. 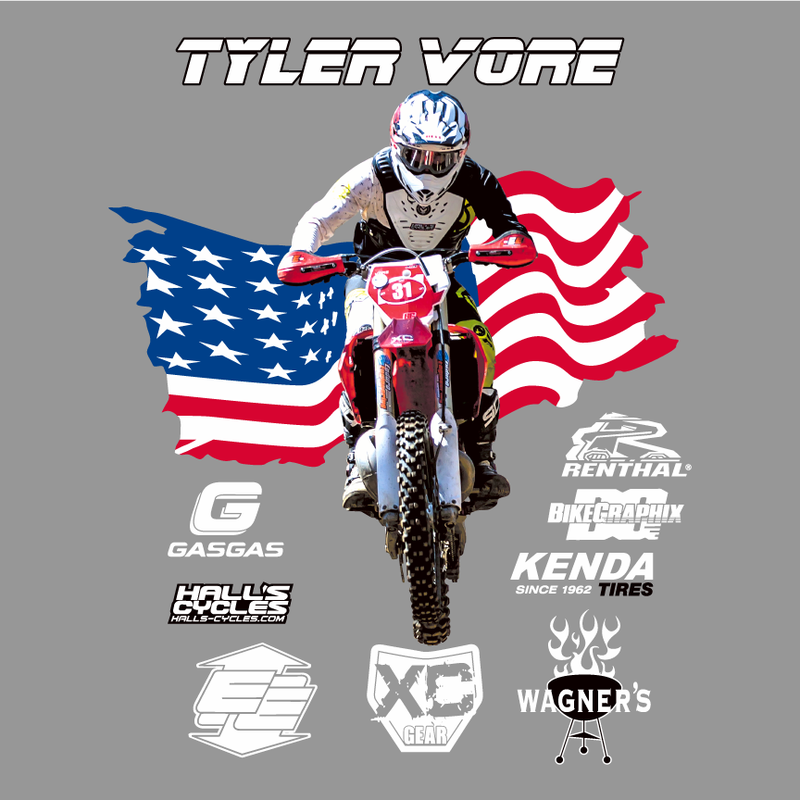 Tyler has been given the opportunity to ride for TEAM USA and go for the Gold and ride in the International Six Days Enduro (ISDE). This is a rare but prestigious opportunity for him to be able to be a part of. He will ride through a tough course of terrain and will act as his own mechanic. Won't you be a part of it? Buy a shirt a support him. Ride fast and Good Luck! Best of luck Tyler, I hope all your dreams come true. 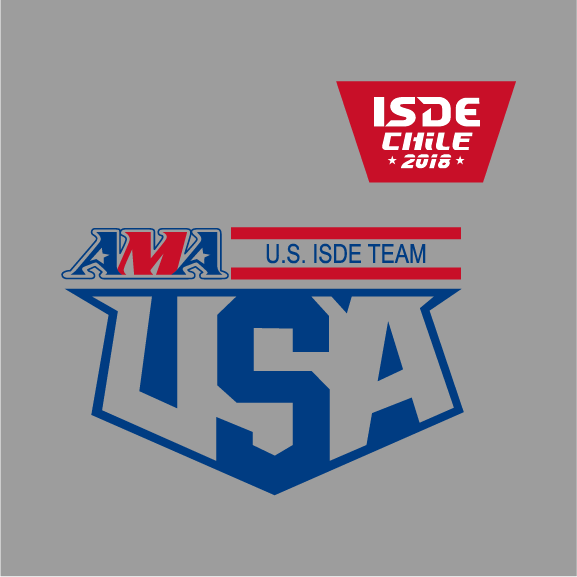 Share Why You Support "TYLER'S EXCURSION TO VINA DEL MAR, CHILE, 2018"